Natura Siberica has only been on the Australian scene since 2015 but has quickly become a staple in many Aussie women’s haircare regimes. Founded in 2007, it is the first Certified Organic beauty brand based on wild-harvested herbs and exclusive natural ingredients sourced from the unspoilt continent of Siberia. A unique region of the world where wildlife has remained unchanged for centuries. 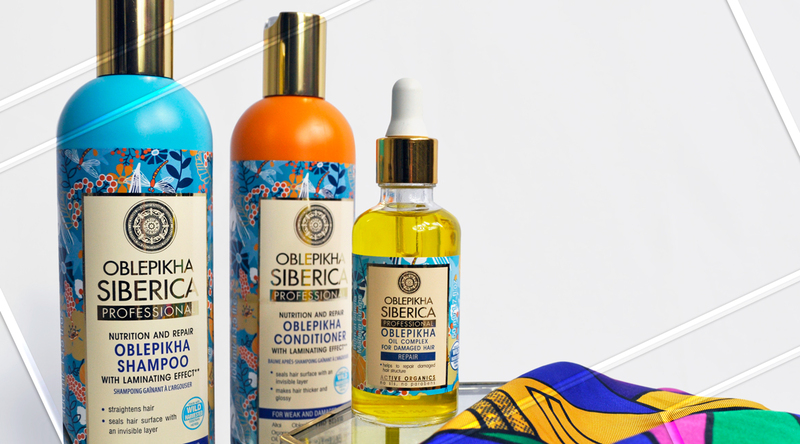 Today I get to feature 3 amazing natural hair care products from their Oblepikha Siberica collection. I am one who changes beauty routines according to the seasons because just like my skin, my hair also craves moisture when it’s cold outside. I find that after washing my hair with this shampoo and conditioner combo, it feels hydrated, more manageable and stronger as it doesn’t break when I comb it. Formulated with a laminating effect, the hair is sealed with a protective layer, helping to smooth the hair cuticles. 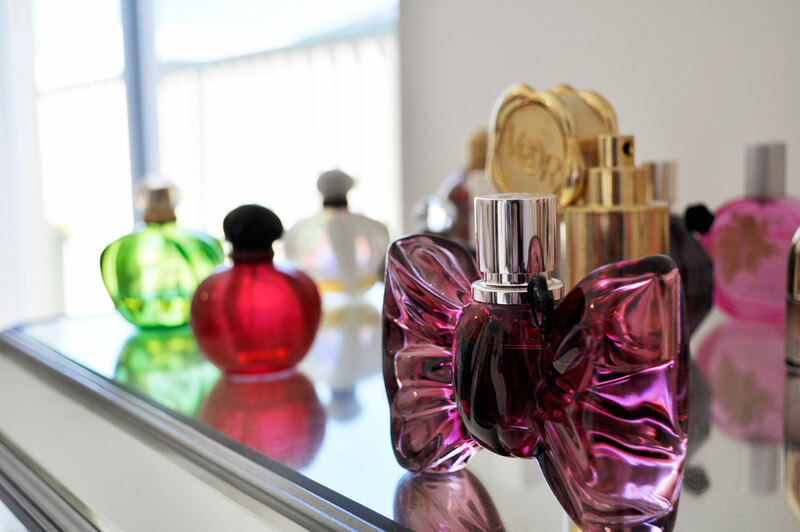 The packaging is colourful yet sophisticated and the fragrance reminds me of candy which smells divine. The oil complex is designed to help smooth and thicken damaged hair. I like to add a few drops before and after heat styling as it penetrates into the hair without feeling too heavy. My hair has been noticeably smoother and shinier, therefore I highly recommend these products to everyone, especially those who need to restore damaged hair and add a boost of volume. What haircare products are you currently enjoying? Thank you very much Bhumika! Do you think this would work on already oily prone hair? For sure! They also have a massive range of products on their website, well worth checking out. I don’t even know how to pronounce “Oblepikha”… 😛 The conditioner sounds really good! The bottle designs are really eye catching! I’m sure I pronounce Oblepikha wrong too 🙂 The packaging is stunning! I am so lazy when it comes to my hair.. I have always used the same products I must change it up a little.. I have not heard about this brand but it sounds really good. The oil complex is something i would be interesting in trying. And off course, the packaging is so beautiful. You should definitely try it! It is so good! Both Bae and I really like the shampoo and conditioner. Haven’t tried the oil, but most oils scare me. This one is a friendly oil 🙂 I love their shampoo and conditioner too. Seriously, you guys have the best skincare and haircare down there, I should probably move lol. That treatment Oil looks gorgeous! I’ve been seeing this brand around and I really wanna try it out. I highly recommend their hair products! Its so cool to hear about a brand that uses this!! Oblepikha oil is a huge deal in Russian women’s beauty regimen so it is so exciting to see that its being incorporated in actual products! I hope this brand will expand to US soon. Really interesting read, I love your blog.